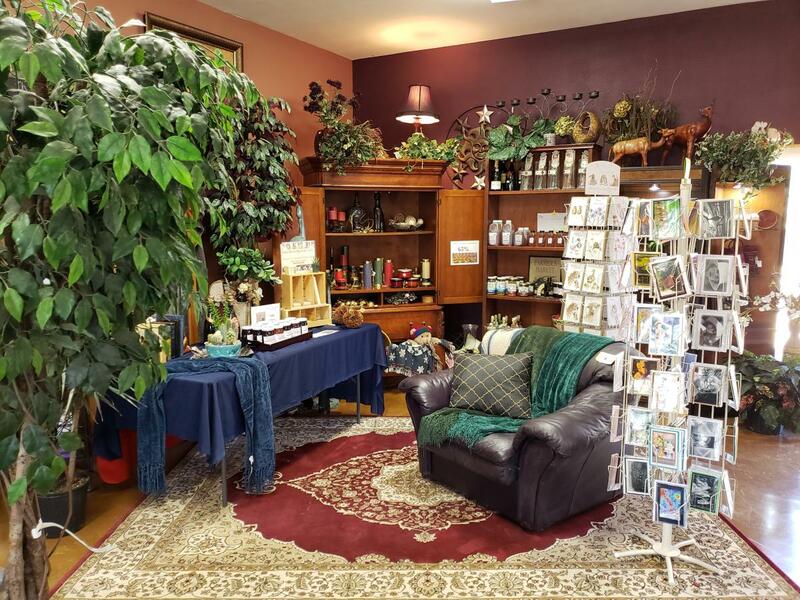 We take very seriously the responsibility of providing our customers with the best shopping experience in the Boise Valley. 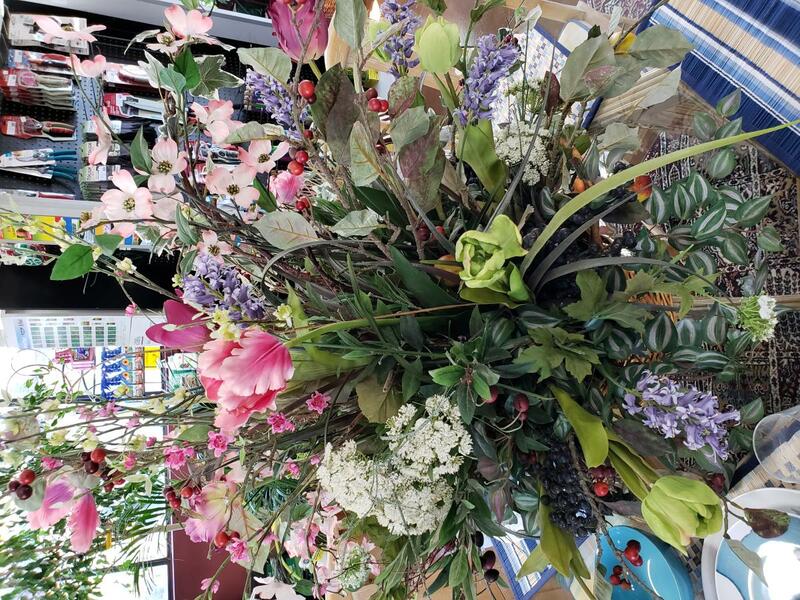 When you shop at The Home & Garden Store, we will do our best to make sure you receive the information needed to acquire the products and plant material that is best for your home. We have available an Idaho Certified Nurseryman with over 42 years experience in the nursery industry. With good communication, integrity, and a dedicated and knowledgeable staff, we are able to form relationships that are beneficial for our customers when making decisions regarding the landscape. You can find us at our new location at 4291 S. Cloverdale Rd. in Boise. Stop by and say hello and we look forward to working with our gardening friends. Opens in 10 h 13 min. We are a full service garden center, nursery, and landscape service company. 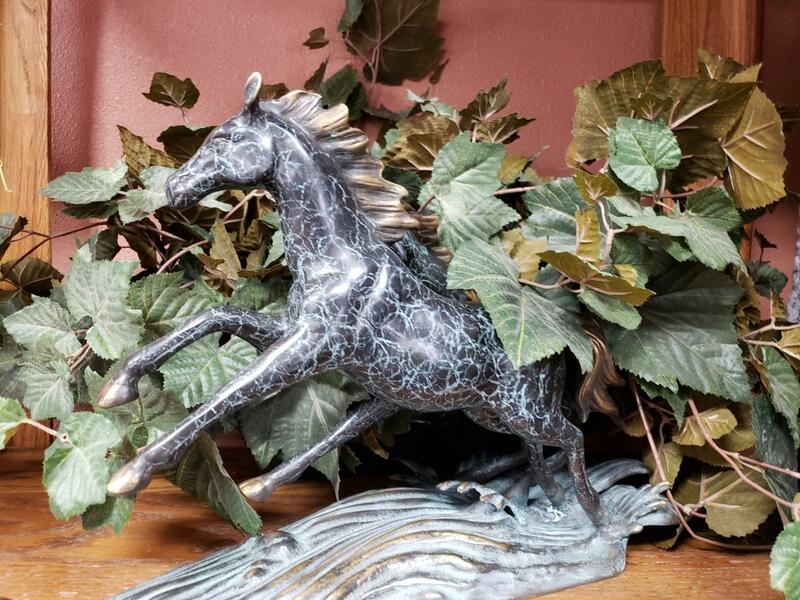 The general manager has been in the landscape and nursery industry for over 43 years and won landscape designs right here in the Treasure Valley. 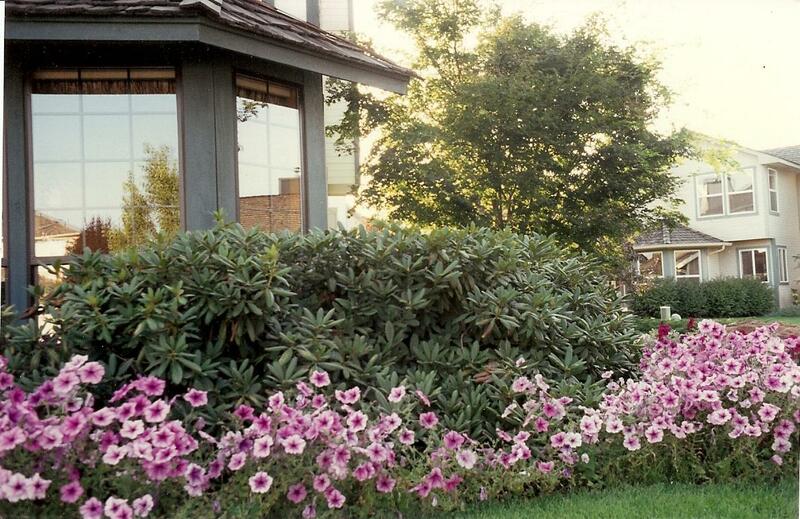 At the Home & Garden Center, we are trained to help you customize a landscape plan, choose the perfect plant for your garden or provide assistance in decorating your home. We maximize the space allocated and to work within your budget while taking into account your ultimate plan. 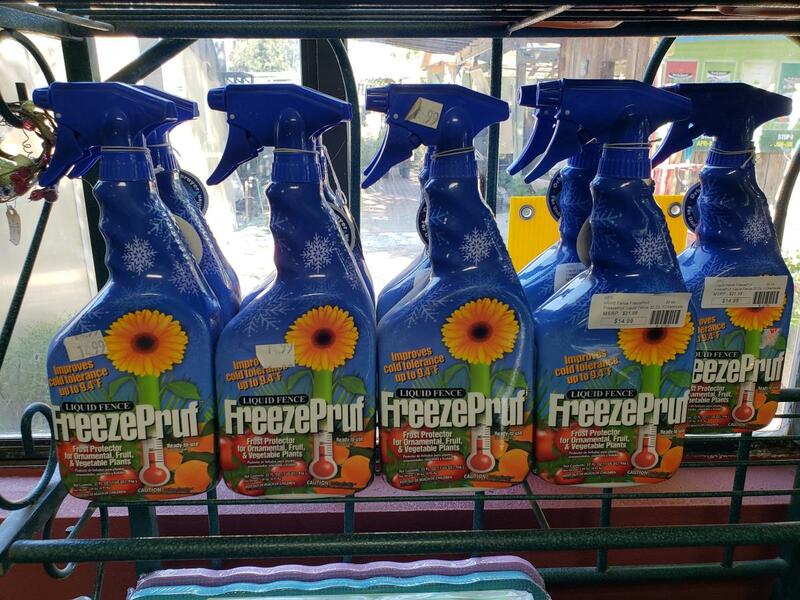 When visiting our garden center, you will find premium products such as Ferti-lome, Hi-Yield, and Natural Guard; products that are offered throughout the United States at quality garden centers. We stand behind our products and services, ensuring that customer relationships are second to none. With The Home & Garden Store, you will experience sophisticated knowledge, quality products and powerful results. We expect the highest standards with attention to quality and design from our employees. Rest assured, when you walk away from The Home & Garden Store, you will be satisfied. If you’re not, let us know and we will do everything in our power to change it. We will not compromise our values. We are trustworthy, honest and we listen. Our motivation is none other than to advise you in a direction that is best for you and your situation. Above all, we want you to be happy with your decision to work with The Home & Garden Store. Our goal to build long-term relationships with each and every one of our customers. We are dedicated to go the extra mile, above and beyond the scope of the project and long after the work is done to make sure you are completely satisfied with choosing The Home & Garden Store. 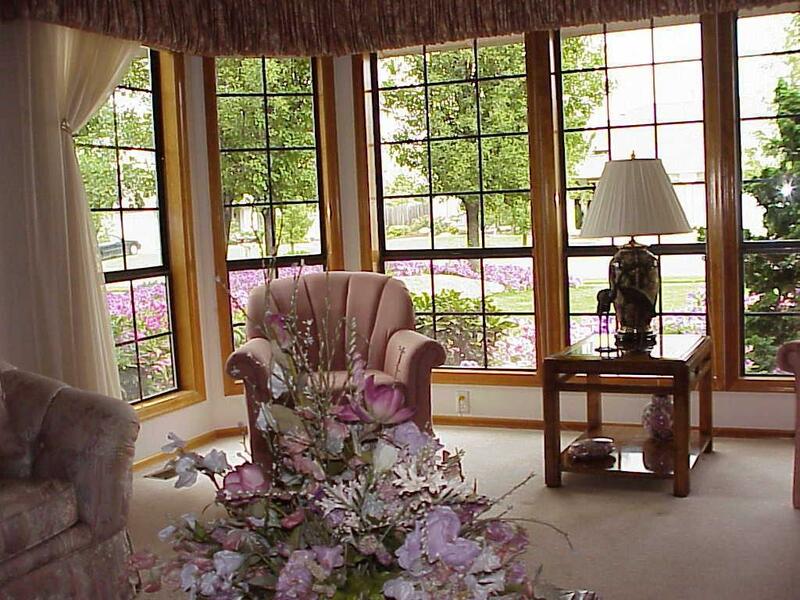 We take into account your wants and needs as we design your home or landscape. You can take small steps and scale your purchases over time or complete your dream experience all at once. We will help you get there. 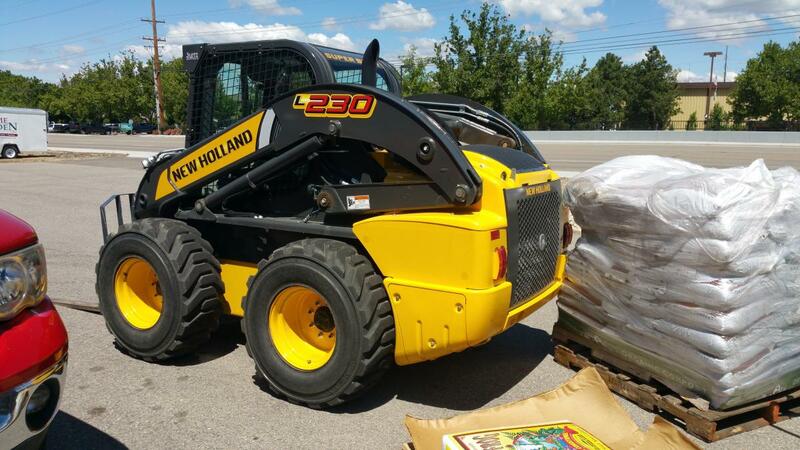 The Home & Garden Store has an Idaho Certified Nurseryman available to help you in all your thoughts and ideas. Be the first to write a review for The Home & Garden Store! 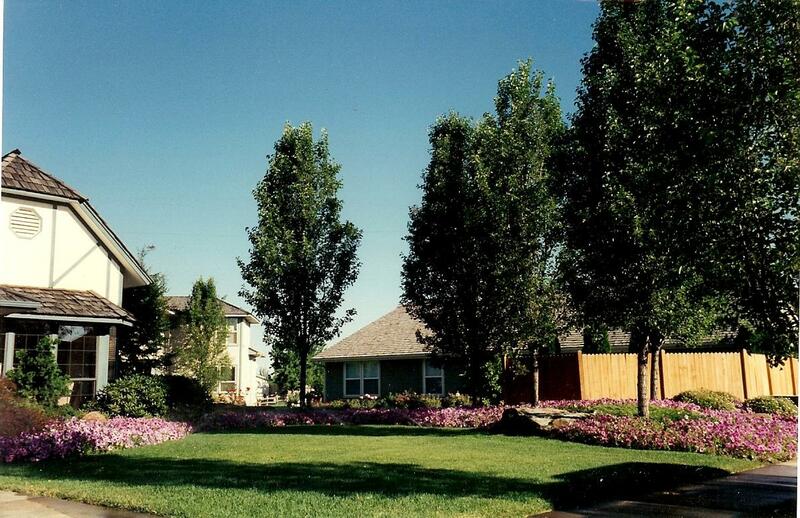 Landscape services Let us help you with all your landscape needs. We are a full service nursery, garden center and landscaping firm. Give us a call at 208.917.4820 or 208.484.7044. We have been in the landscape and nursery industry for over 43 years. 3932 South Five Mile Rd.